When we say it’s never too late to get active, we mean it! A recent piece on the American Physical Therapy Association (APTA)’s website reveals a new study which indicates that physical activity can have important positive health benefits for older adults. In fact, the study has important implications for those adults who are the least fit and virile. We share how activity may actually decrease mortality rates for frail adults, and how you can get there – even if you’re not active, yet. According to the APTA piece, Spanish researchers designed their study to determine if activity could actually reduce the mortality risk among frail individuals. APTA notes that the study confirmed that activity indeed appeared to reduce the mortality risk of frail adults over age 60. The study included just shy of 4,000 individuals and adjusted for factors like gender, age, education, smoking or alcohol use, BMI, and mental status. The study participants were ranked on the “FRAIL” scale, indicating Fatigue, Resistance, Ambulation, Illness, and (weight) Loss. The study also asked participants to indicate other diagnosed conditions, including: asthma, diabetes, hypertension, Parkinson disease, cancer, stroke, heart disease, and others. The answers allowed researchers to categorize the participants as more frail, pre-frail, or robust in bodily fitness. The overall FRAIL scale factors correlated to higher risk of cardiovascular disease and mortality by all other causes. Pre-frail participants were more likely (by 26%) to die of any cause, and frail adults more than twice as likely, when compared to robust individuals. Pre-frail adults were 40% more likely to die of cardiovascular disease, with frail adults over two times as likely, when compared to those robust participants. Physical activity decreased mortality by any cause by 18% for robust adults, and up to 39% in frail adults. Interestingly, pre-frail active adults had mortality rates from cardiovascular disease and all other causes similar to those of the robust, yet inactive group. This would seem to suggest that activity improved health in those with pre-frail condition to similar health of those who were otherwise more healthy overall, but not active. This study highlights how regaining mobility and activity can benefit the whole individual and overall health. For older adults already possibly in the pre-frail or frail health categories, partnering with a qualified physical therapist would be ideal. A physical therapist can examine and assess the individual, and develop a custom activity and treatment plan; s/he can also address existing limitations and/or musculoskeletal issues. Improving mobility, strength, energy, and overall health is possible – no matter what age, and as suggested by this recent study, can have a major effect on longevity (and quality) of life. If you’re stuck and ready to get active, let us help. 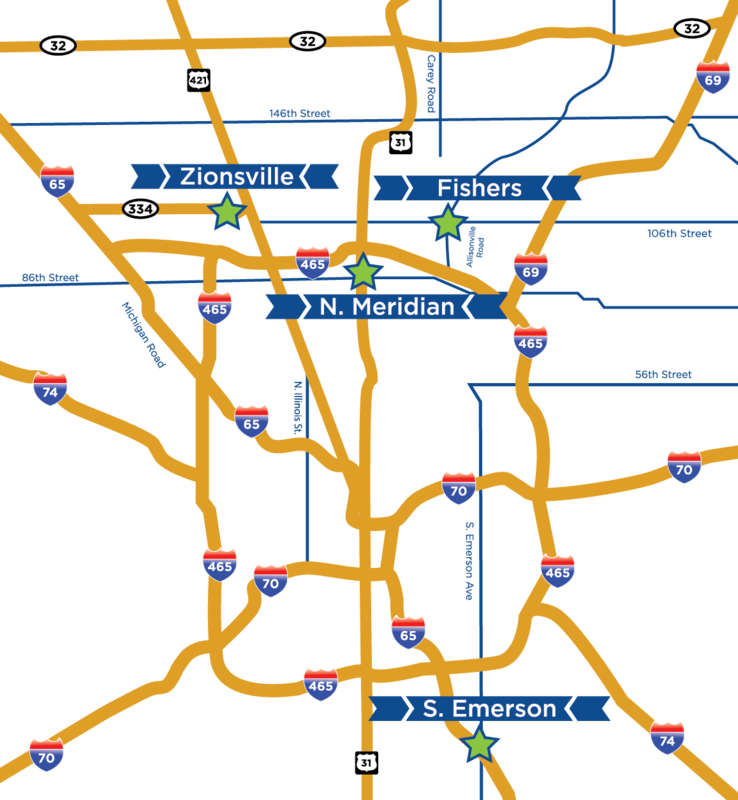 Body One Physical Therapy is locally-owned with four locations serving Central Indiana: North Indianapolis, South Indianapolis, Fishers, and Zionsville. Don’t resign yourself to inactivity, pain, loss of mobility, and more – our team of talented, caring physical therapy providers is ready to get you moving again. Call us today and schedule an appointment!